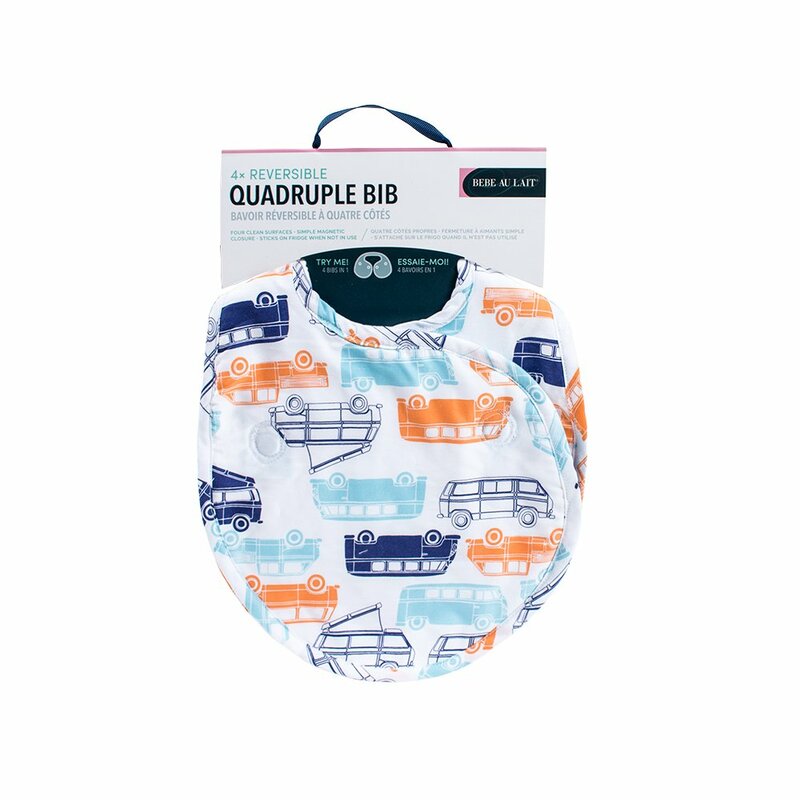 The Bebe au Lait quadruple bib (or Quib, as we like to call it) is the first of its kind with a totally reversible design and the possibility of four clean sides. 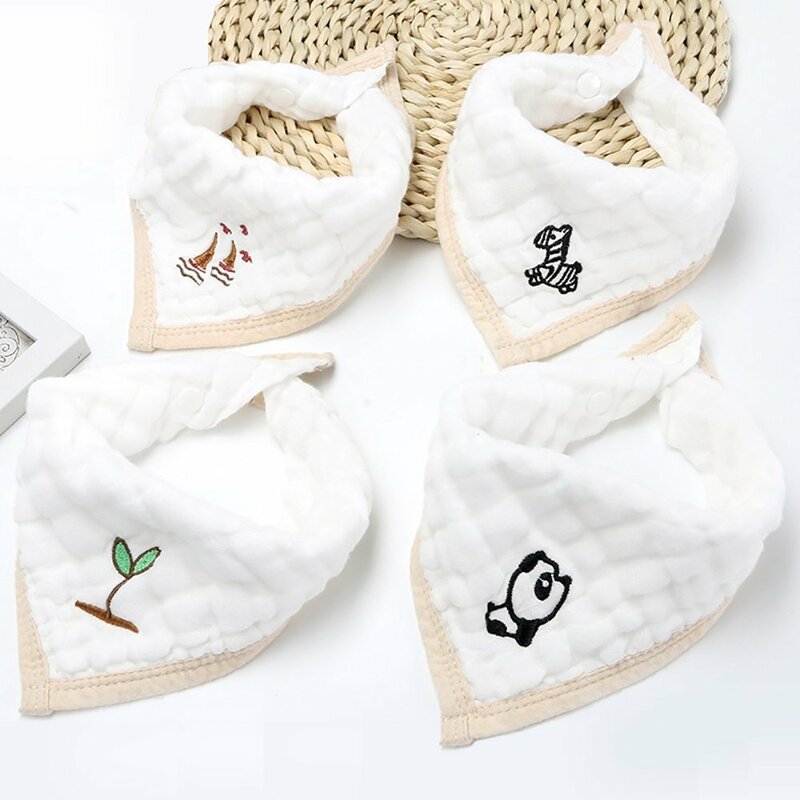 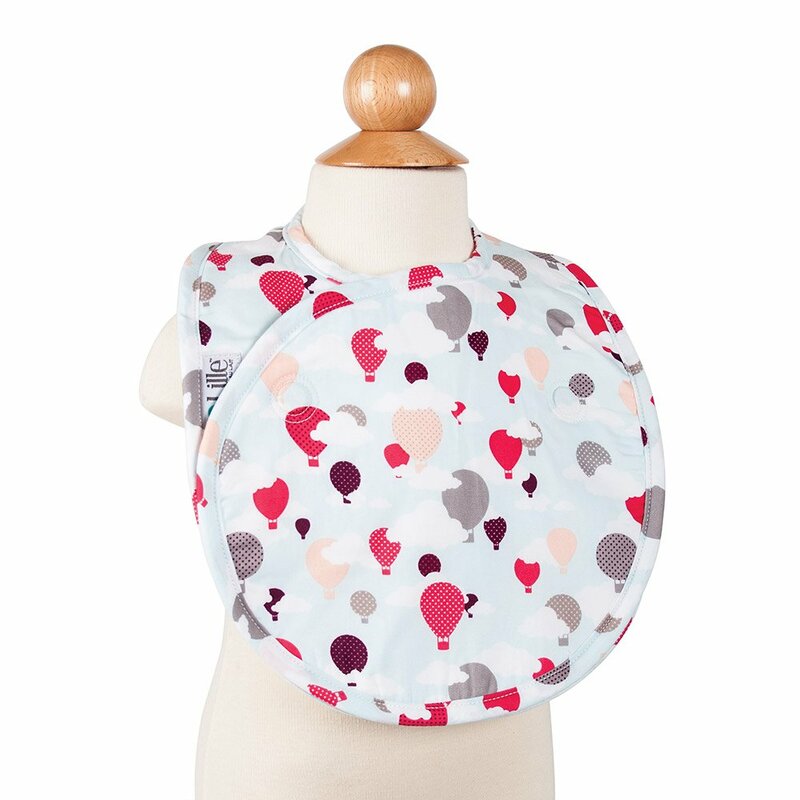 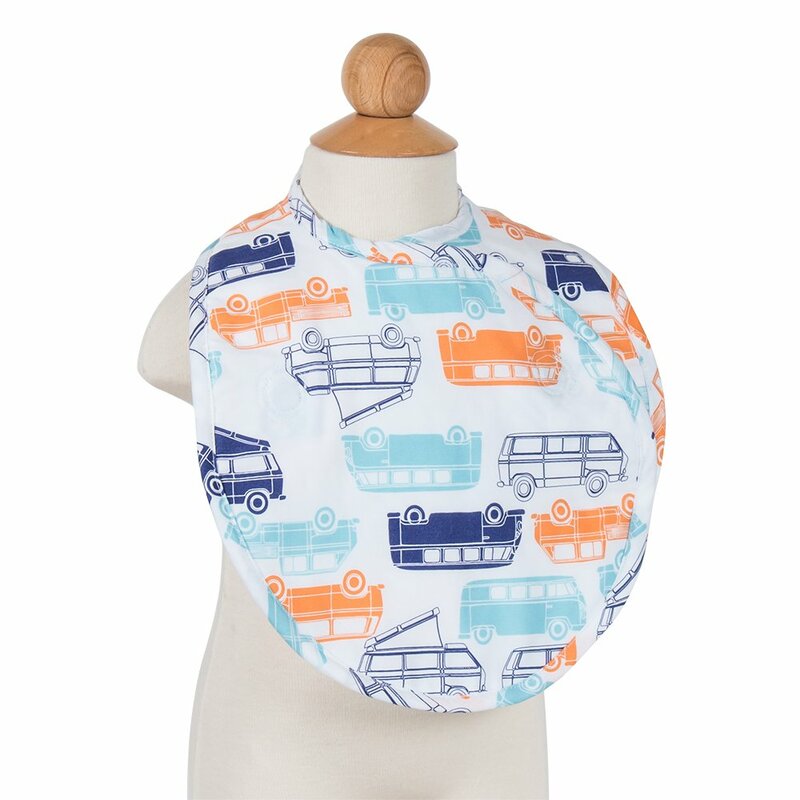 Perfectly oversized, this innovative bib features Lille's signature prints on one side and plush terrycloth on the other. 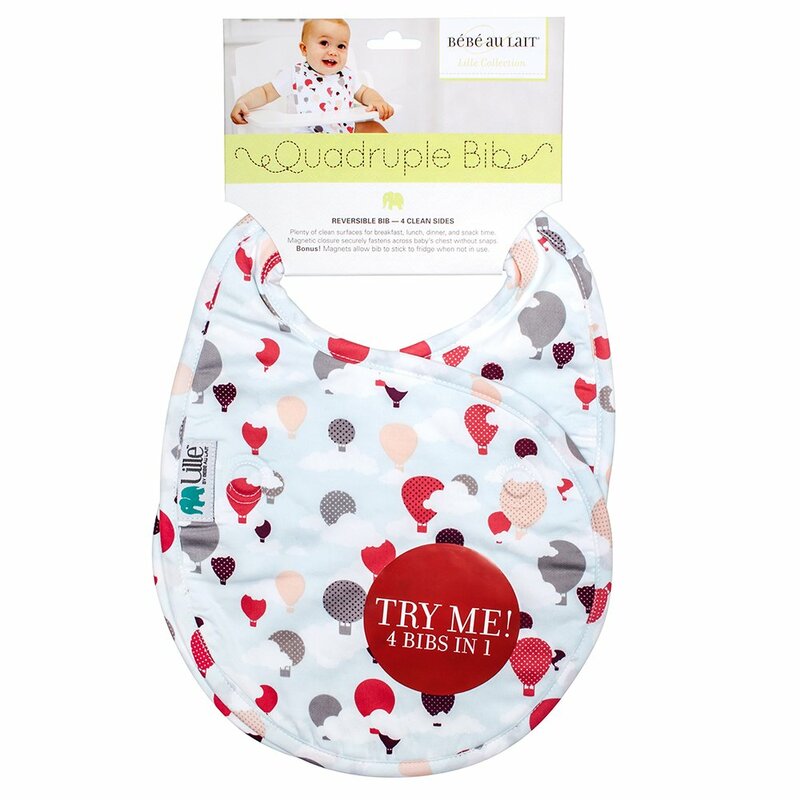 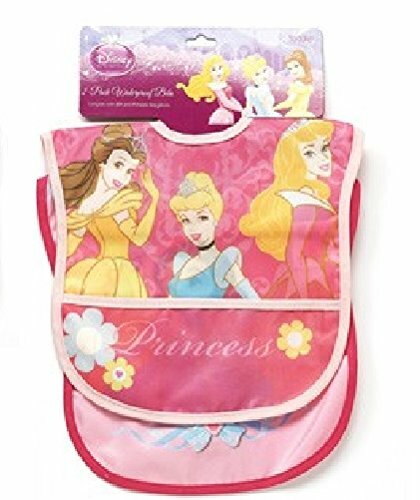 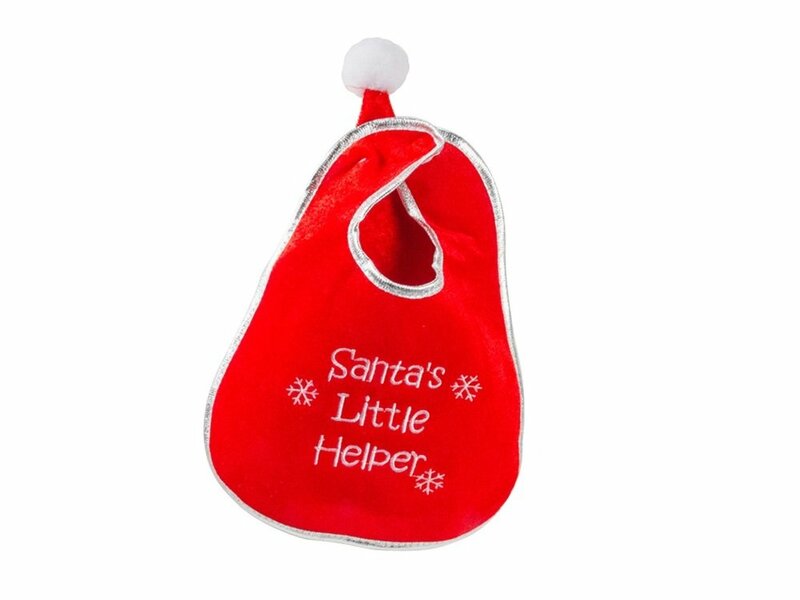 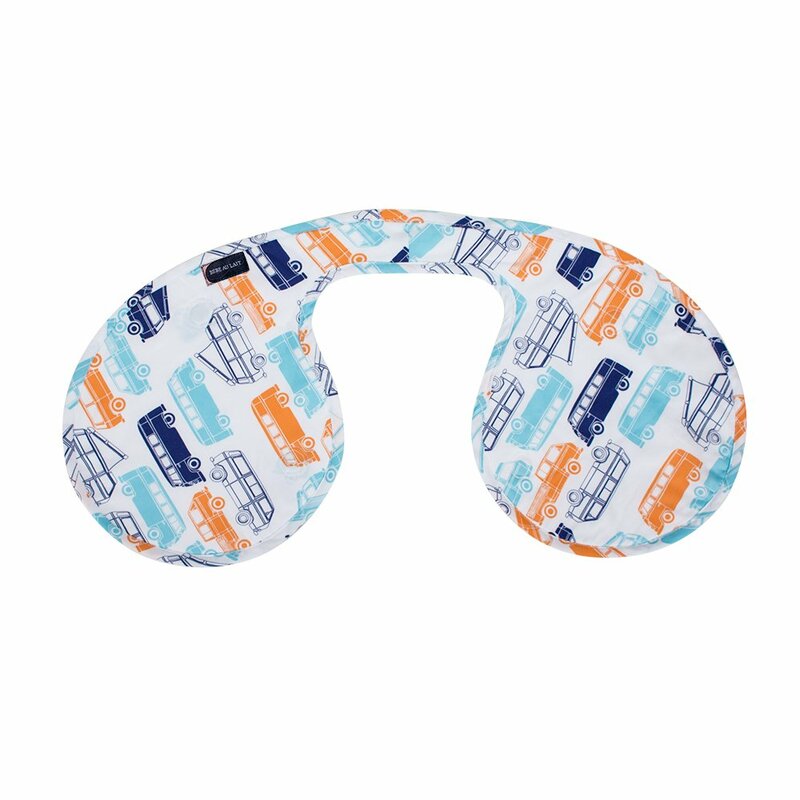 Two double-sided magnets seamlessly and securely fasten the bib across baby's chest with zero hassle. 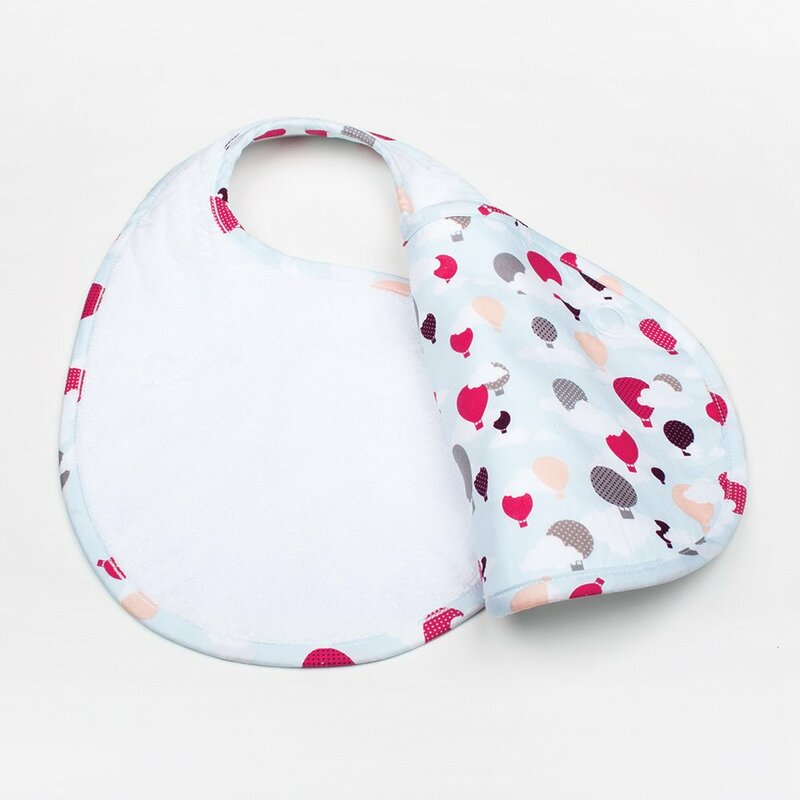 The absence of cumbersome closures saves time and protects baby's skin and clothes, especially when getting messy and introducing baby's first foods. 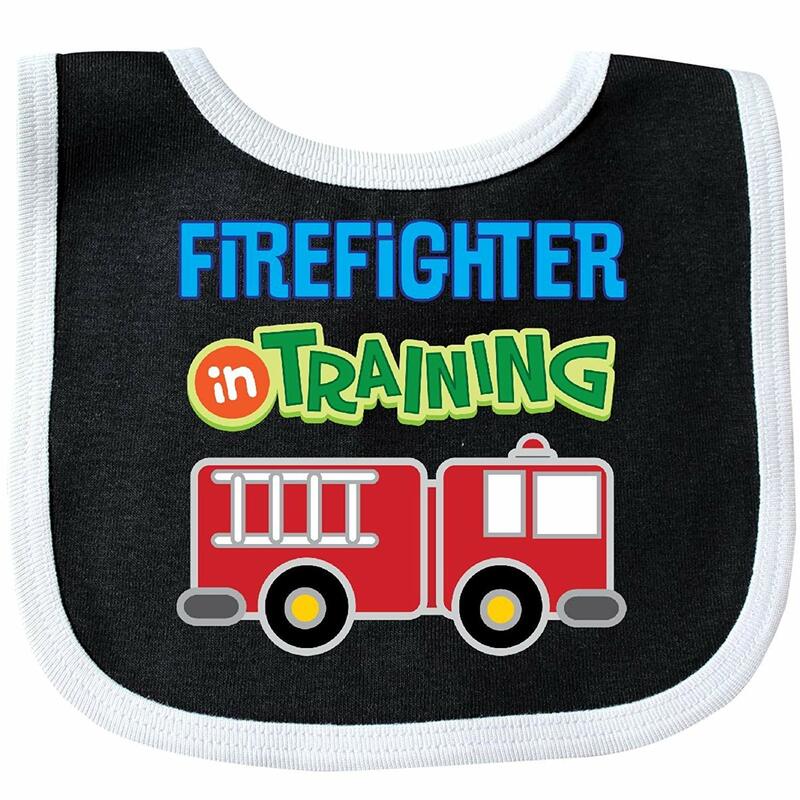 Magnets also allow you to store the bib on the fridge when not in use for easy access. 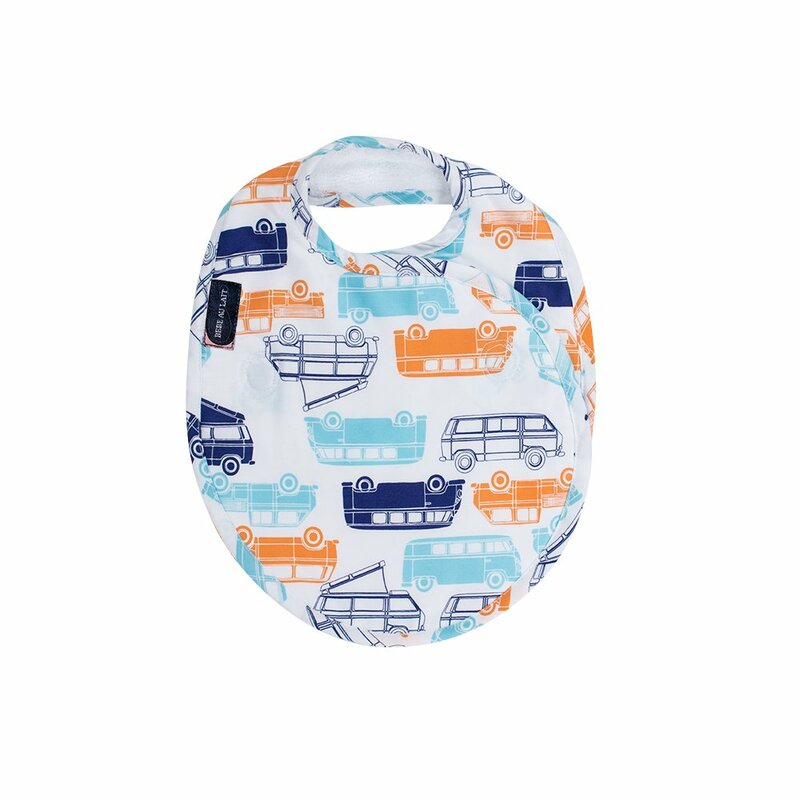 With four times the clean feeding, it is a mealtime revolution for stylish kids and busy parents. 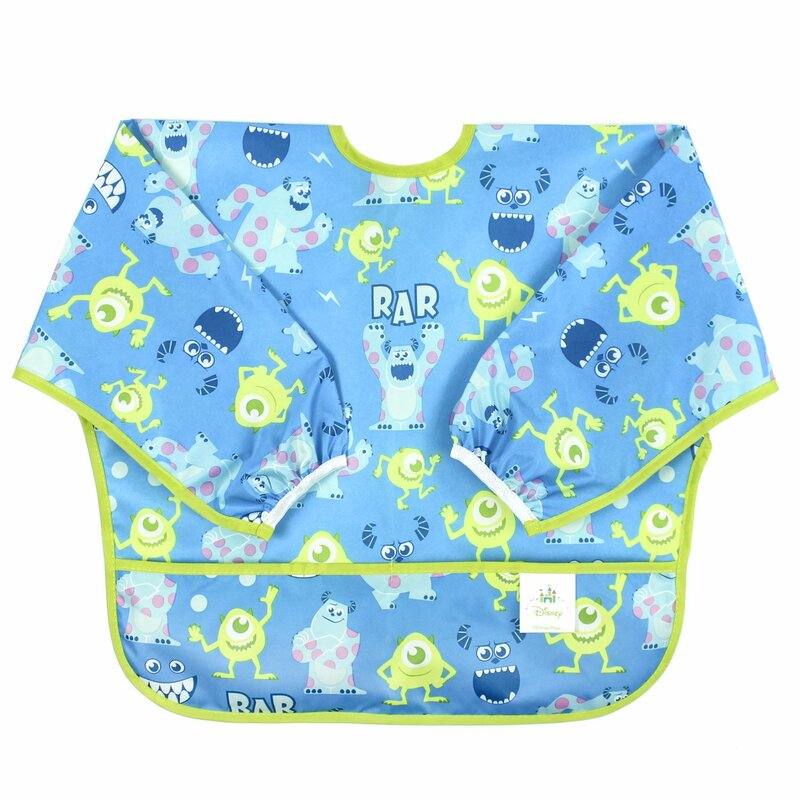 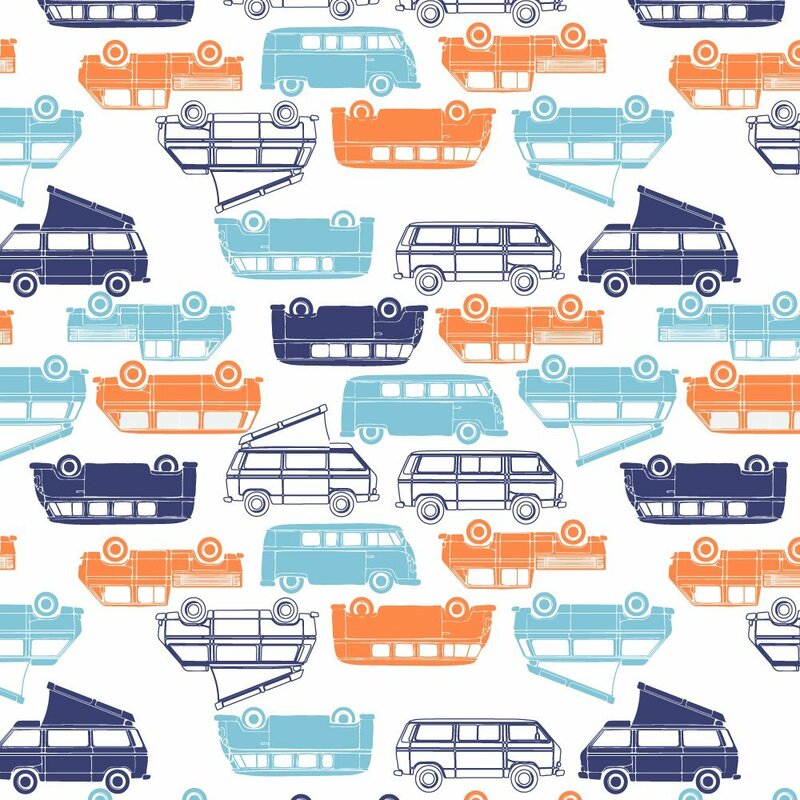 and yes, it's totally machine washable. 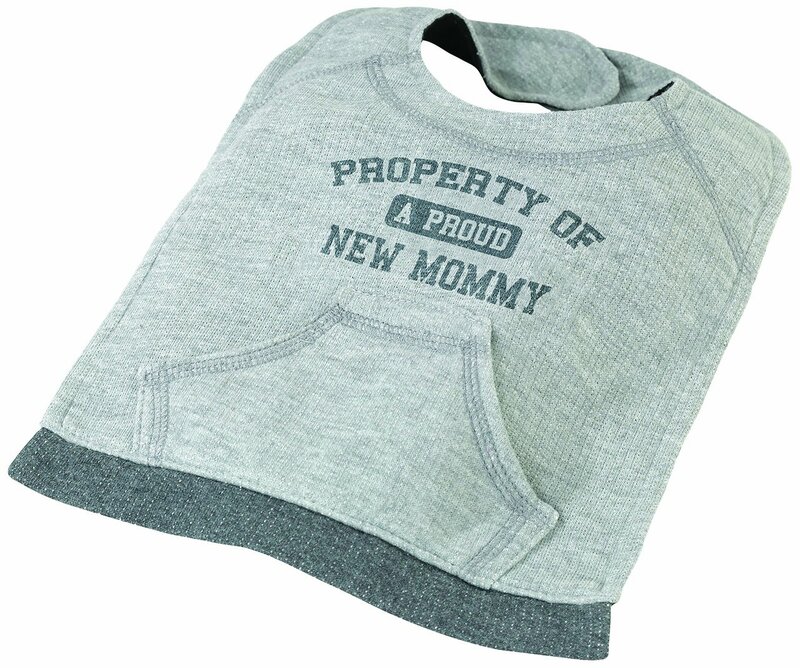 Coordinates with all the products in the Lille collection. 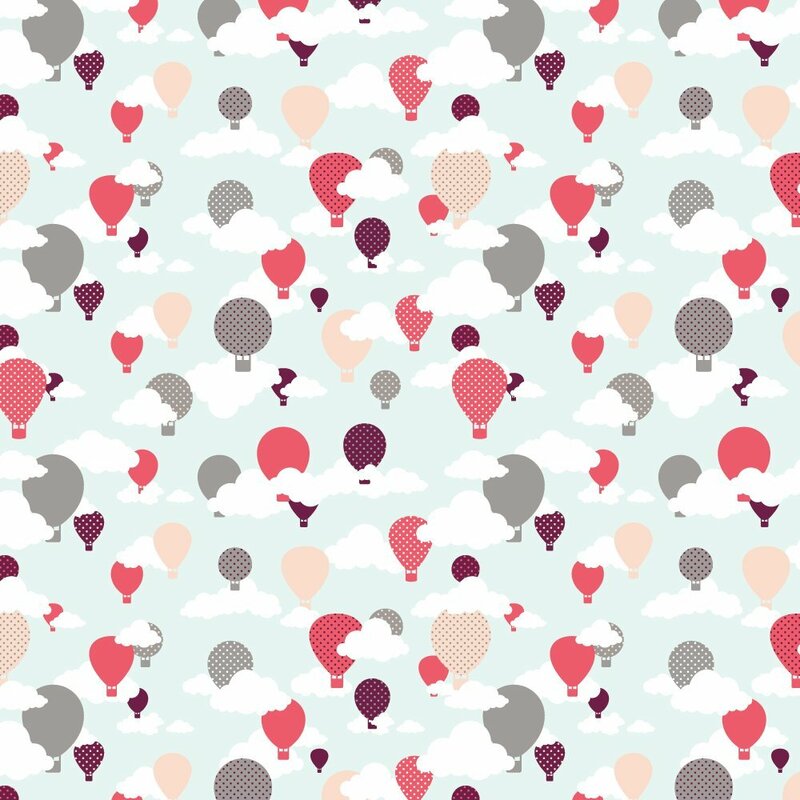 Hot air balloons allows baby's imagination to soar through the pale blue sky with coral, peach, grape, and gray balloons. 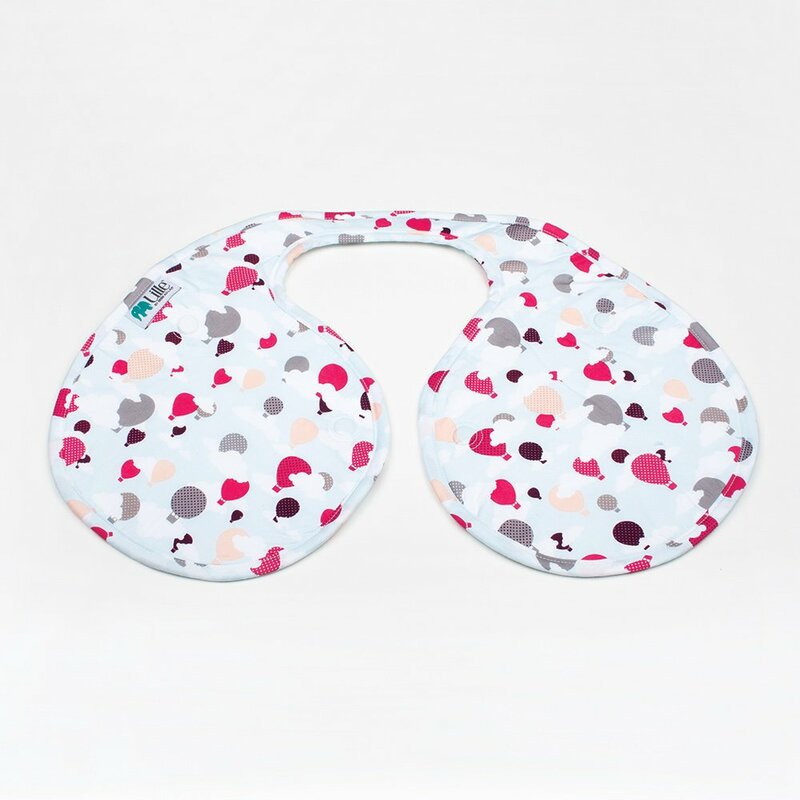 Bebe au Lait is committed to creating products that families love, whether it’s for bath time, mealtime, or on the go. 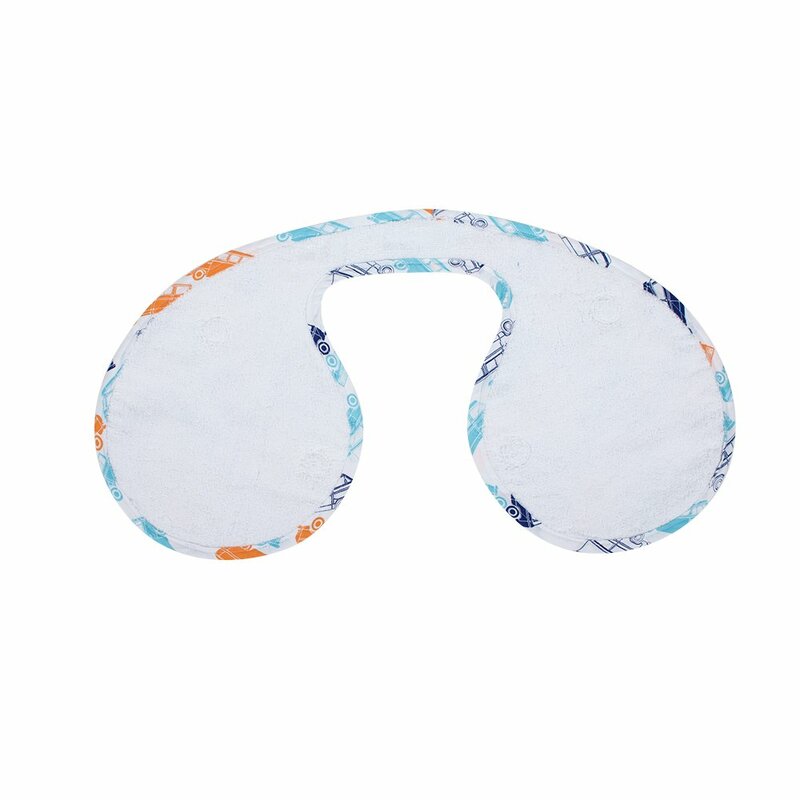 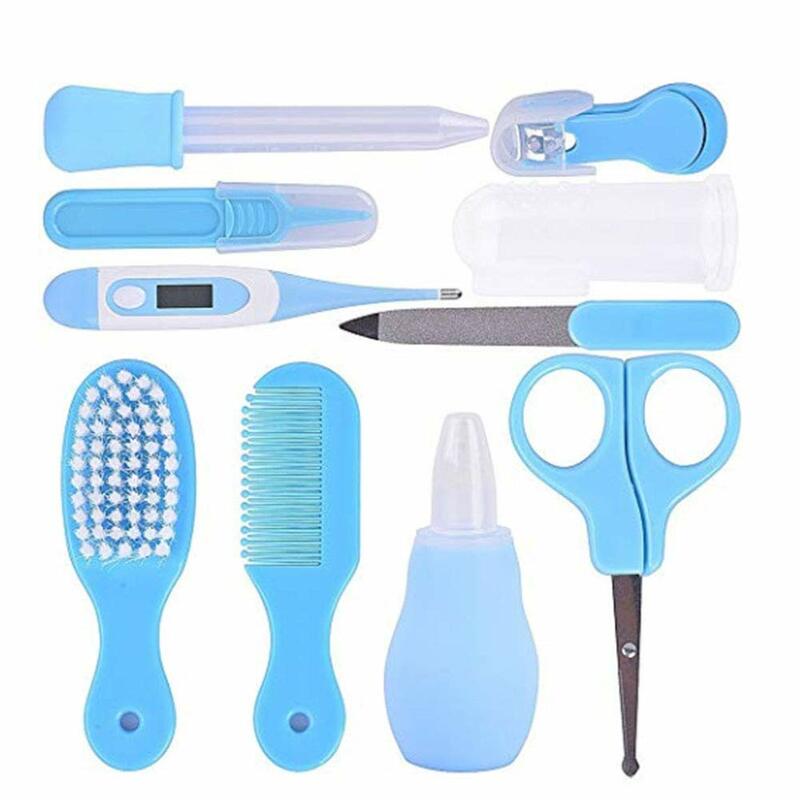 All Bebe au Lait products are made of the highest quality materials and tested to meet international safety standards. 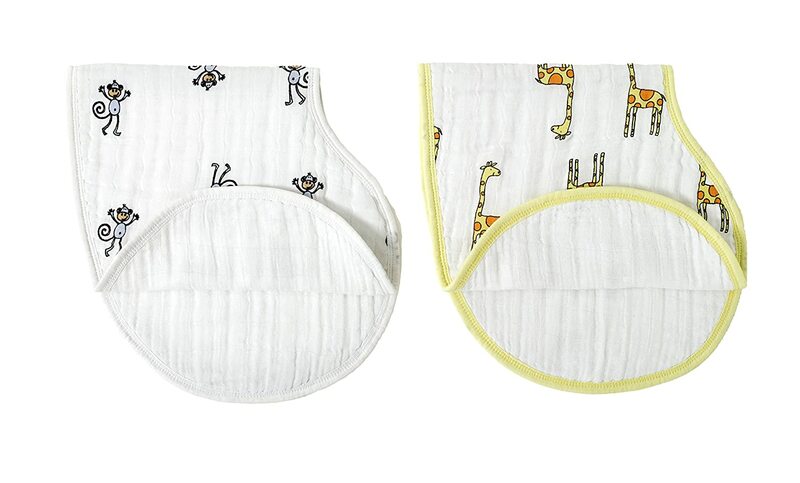 Designed by parents for parents, Bebe au Lait is the practical and luxurious choice that mom’s reach for first.